These Family Pictures were donated by a cousin Thomas Johnson, I will include his description for each picture. Thank you cousin, Tom. 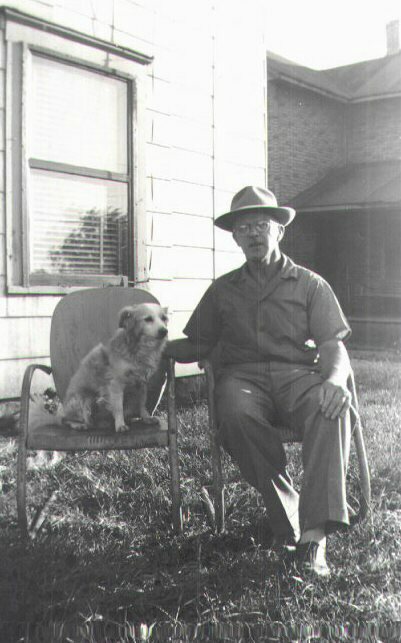 Picture 1: Arthur Granlee taken near Marion, OH, year unknown. Picture 2: Ruth(Granlee) Disher and husband Forrest. 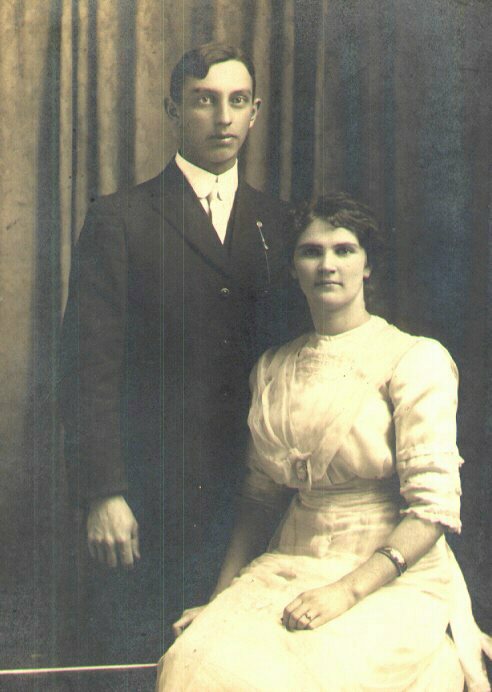 If this is their wedding picture, it would have been taken in Upper Sandusky, OH, 1913. Picture 3: Iva Jane (Granlee) Warner. My g-grandma in LaRue, OH, 1950's. 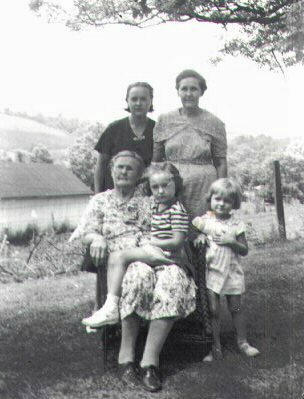 Picture 4: My great-grandmother, Iva Jane (Granlee) Warner; my gradmother, Geneva Marie Warner, and my great aunt, Helen Irene Warner. 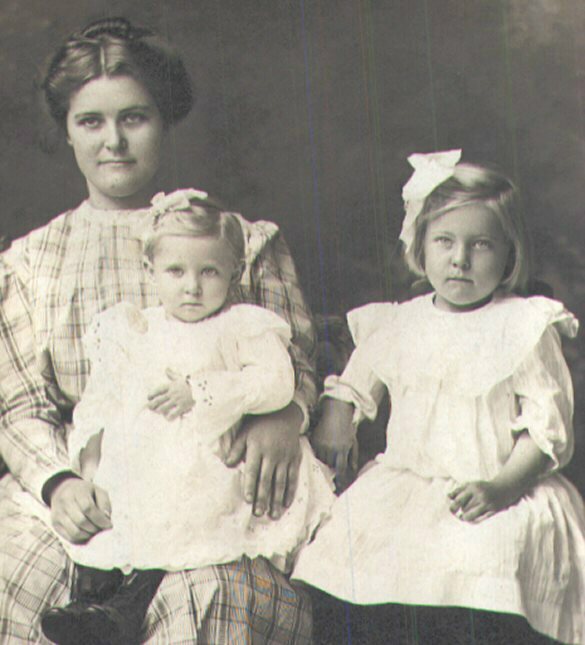 Since my grandma was born in 1906 and she appears to be between 5 and 7 years old, I'm guessing the picture was taken between 1911-1913. Picture 5: This is my favorite of the bunch, although damaged. I told my mom I would get it professionally touched up. 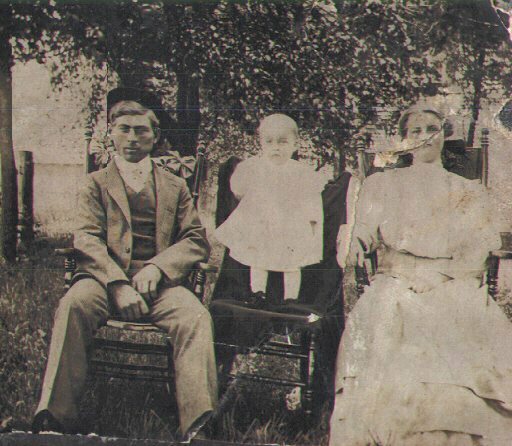 My grandma is about 1 year old, so I guess the picture to be between 1906 and 1907. 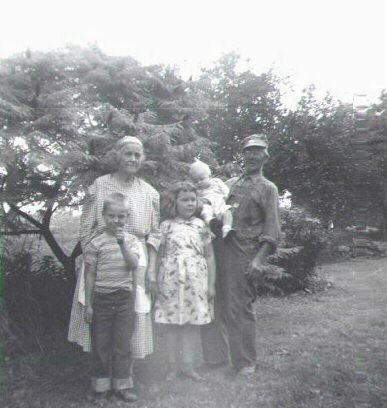 Picture 6: My great-grandparents, my brother, Jim, my sister, Karen, and that's me in my g-grandpa's arm - LaRue, OH, 1956. Picture 7: You might be able to help me with this one. 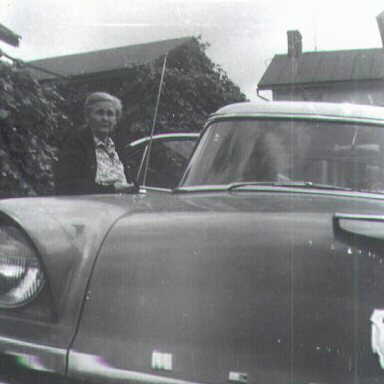 It was taken in PA in 1957. The back of the photo listed Annie (Wells) Granlee, Bessie Mae (Granlee) Huffman and the others my mom wasn't sure about. Anyone else look familiar? Picture 8: Bessie Mae Granlee Huffman. The picture was taken by my mom when she visited the Granlee's in PA in 1957. 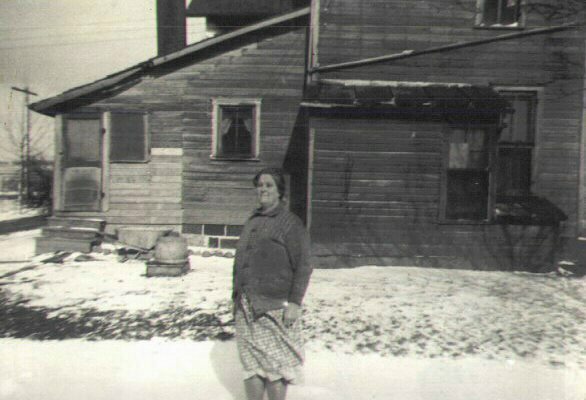 Picture 9: This is your grandma's home in PA, 1957. 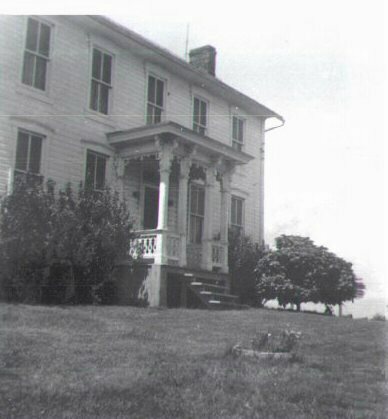 The Arnold house near Clarksville, Pa.